’Scott Base’ is New Zealand’s Research Base in the Antarctic. 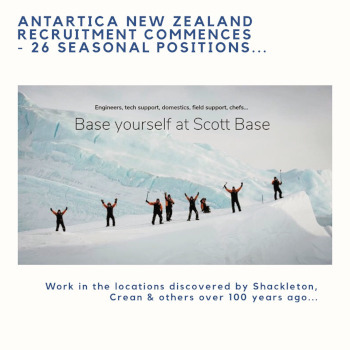 Antartica New Zealand, who manage the base, has commenced recruitment on Friday last (16th March) for a variety of fixed term roles. This is your opportunity to follow in the footsteps of Polar explorers who raced to discover the continent over 100 years ago. 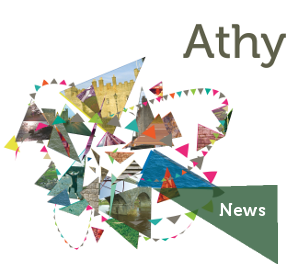 Athy’s Ernest Shackleton is one of the most famous.